You see a cluster of people talking in the corner at a party and in a short while, a mobile is fished out and you can see a fair amount of smiling about a picture that’s being shared. You see a cluster of people talking in the corner at a party and in a short while, a mobile is fished out and you can see a fair amount of smiling about a picture that’s being shared. Half the time, I can guarantee, the picture they flashed around to probably smile is of their dog! Of course, dogs have always been around and central to families and lives, but with this generation, I think humanisation of dogs, the incredible gratitude for the inconceivable love that dogs communicate as companions to families is just hard to believe. With the advent of immediacy, social media and instant gratification, pets have taken over Instagram and Facebook. What also is starting to change dramatically is the increased sense of responsibility as pet parents and also being cautious and conscious about the larger ecosystem. This can only be a step in the right direction. No one says ‘pet owners’ anymore. It’s now ‘pet parents’. It is very likely that masses of these so-called owners will bristle with irritation at assuming anyone can ‘own’ a pet. 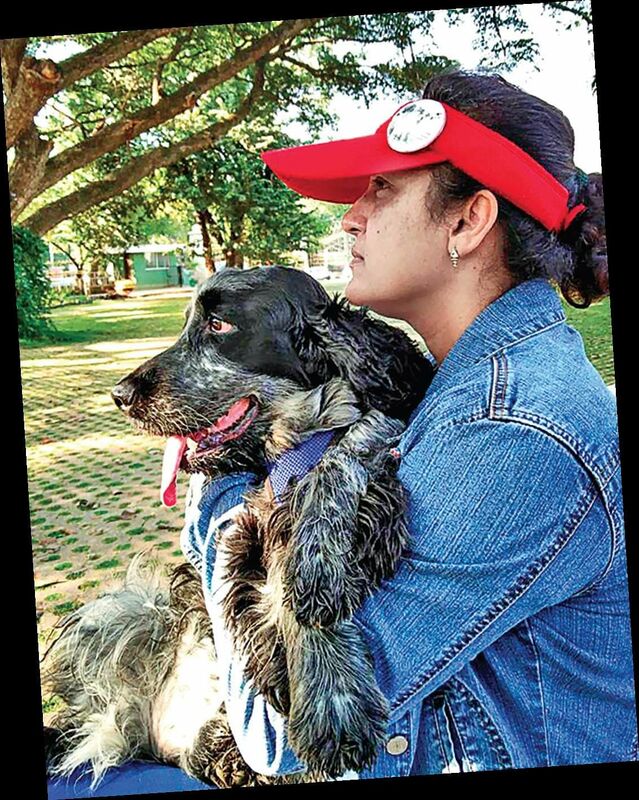 What is more heartening to see is the socially conscious focus on #AdoptDontShop, #Neutering and giving back to the less fortunate animals at shelters or on streets. It is not surprising to see pet parents who relocate or travel taking extraordinary measures to ensure that they travel only to places where the dog is welcome, and are transferred to places where they are able to take their dog with them. 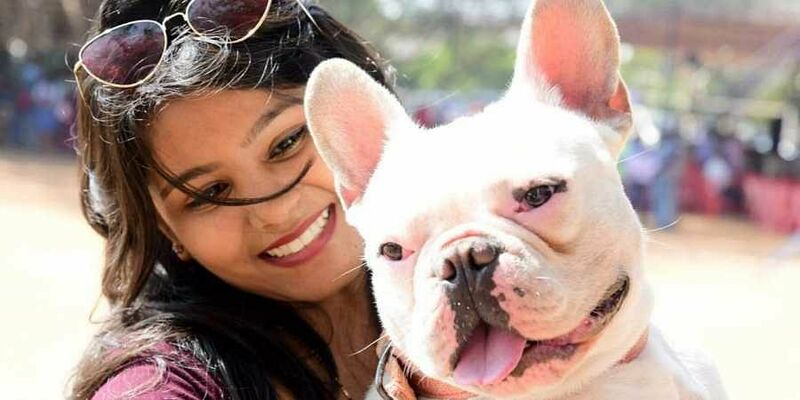 Gone are the days when a transfer out of the city was an automatic reason to give up one’s pet. Levels of bonding are very high, with the sense of family and the sense of being even more responsible for a loving but voiceless and dependent being who cannot control its own destiny, is clearly high on the radar.